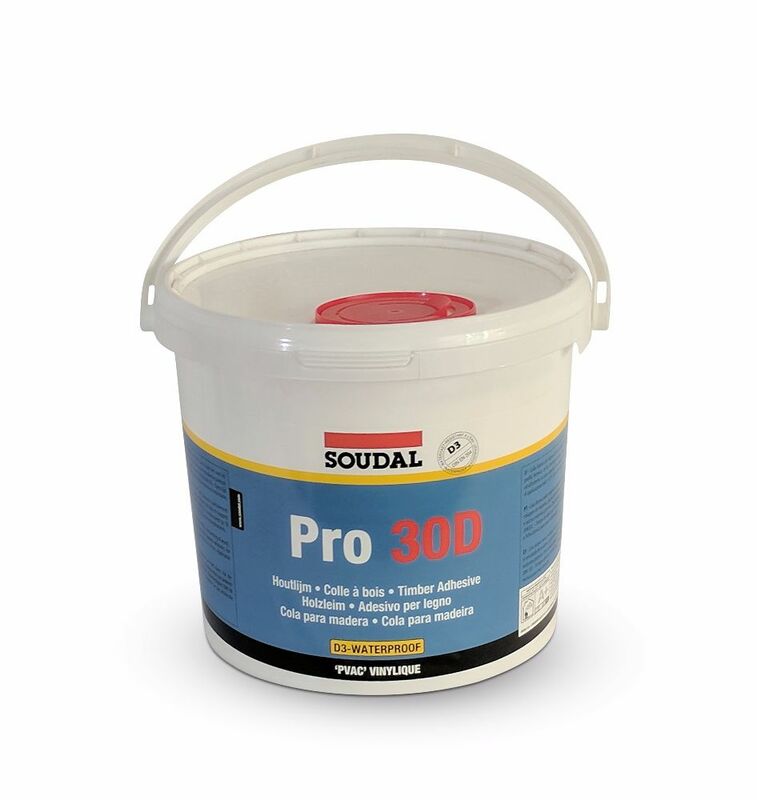 Wood adhesives come in two main options - PVA based or Polyurethane based. 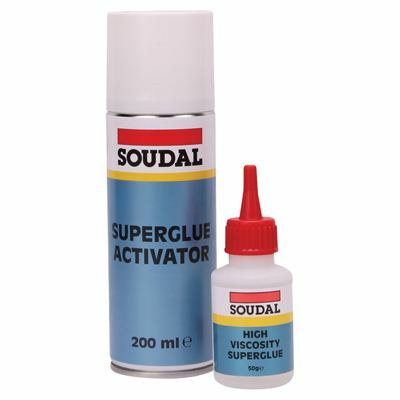 PVA based wood glues are traditional wood glues that will be a viscous white glue in appearance. 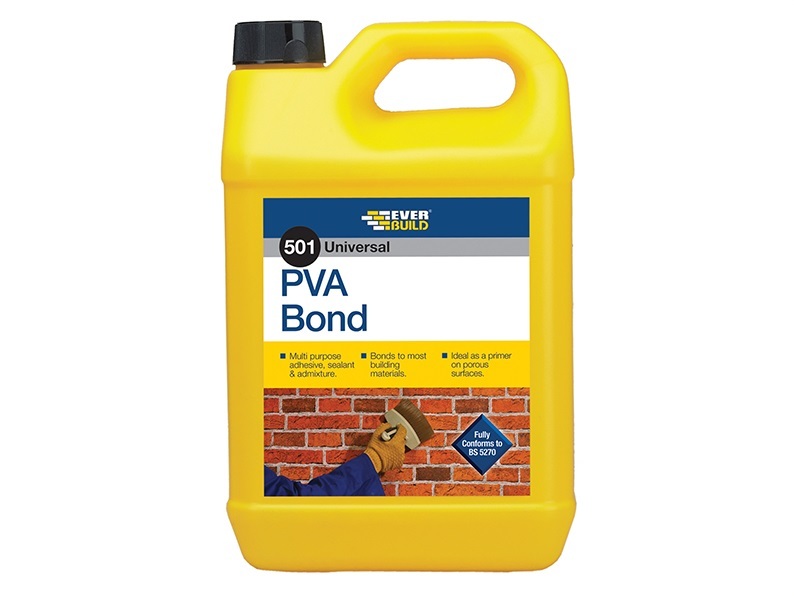 PVA wood glues are fine for general purpose interior wood work, and they are normally D2 or D3 waterproof rated. 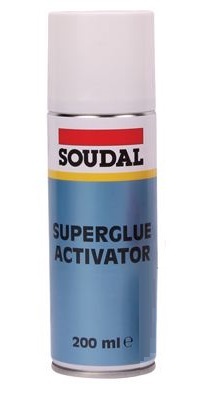 Polyurethane wood glues are a more modern wood glue, and they are normally an opaque brown colour. 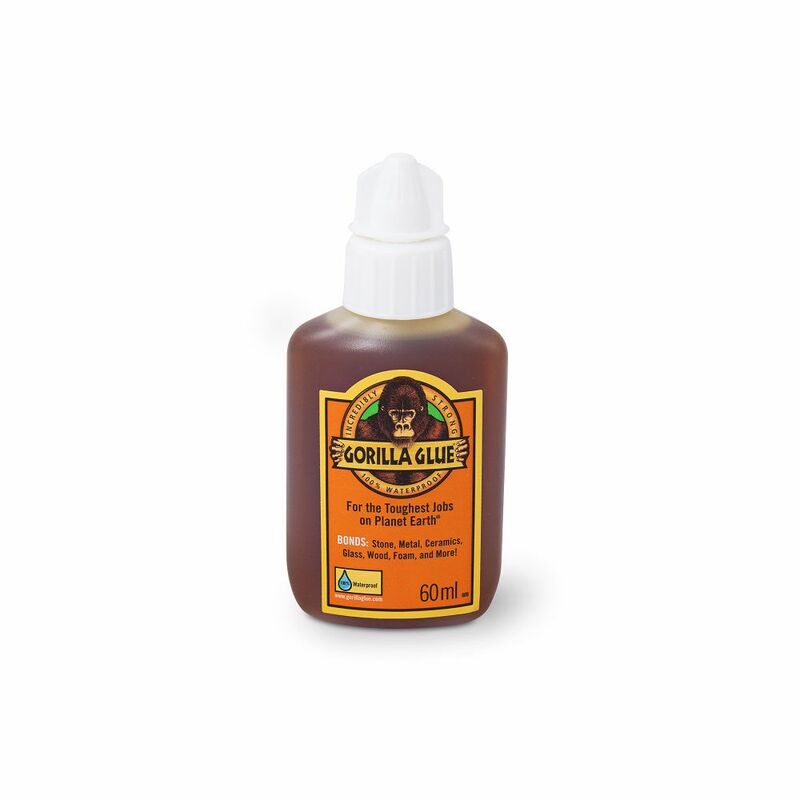 Polyurethane glues, such as the incredibly popular Gorilla Glue, work best when one or both surfaces are dampened before bonding. 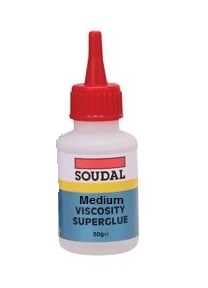 The glue will then expand into the materials and give a much stronger bond. 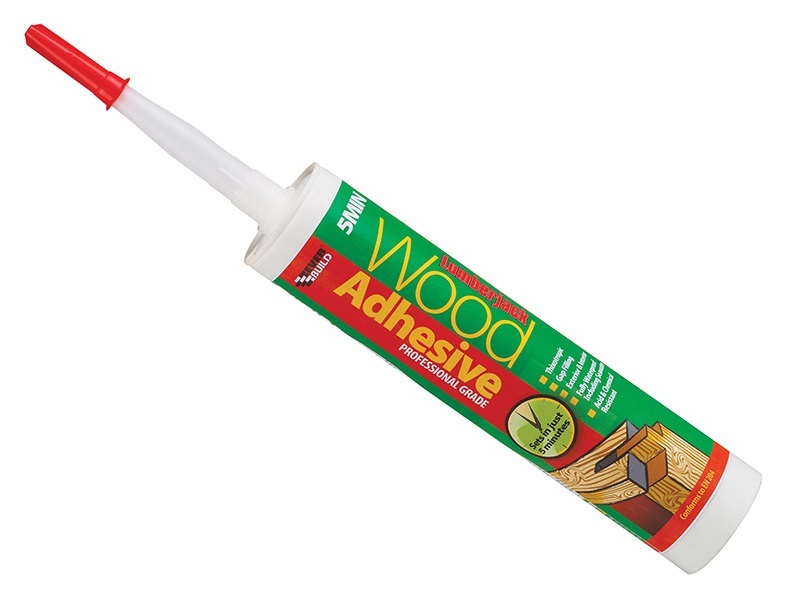 Polyurethane wood glues are suitable for interior and exterior use are are generally D4 waterproof rated.